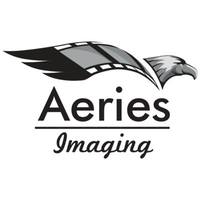 Aeries Imaging's primary focus is based on building a strong foundation with our customers. We provide you with high quality images and videos at a competitive rate. Aaron is an engineer with experience in electrical design and construction administration. He has been a landscape photographer as well for the last two decades. A licensed UAV pilot with over a hundred logged flights, he has flown drones for real estate photography, aerial mapping of construction projects, special events and more.